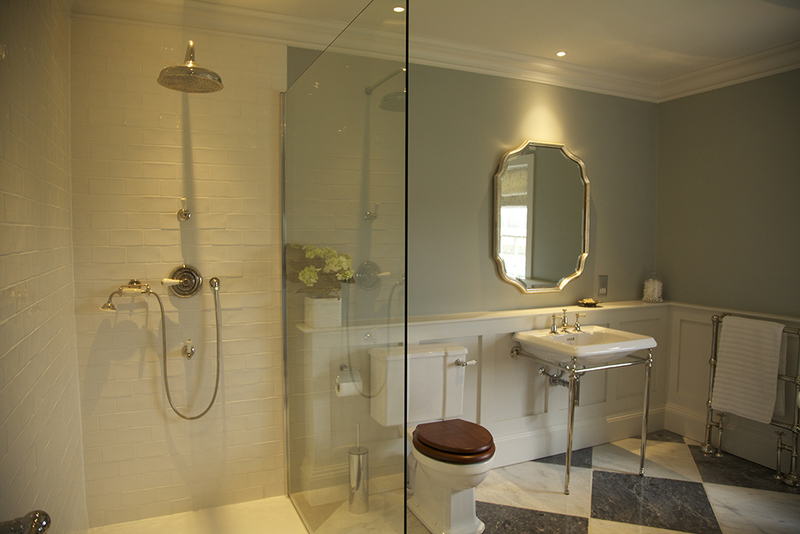 Bathrooms have become important areas within the house, becoming a sanctuary for relaxation as well as more practical use. 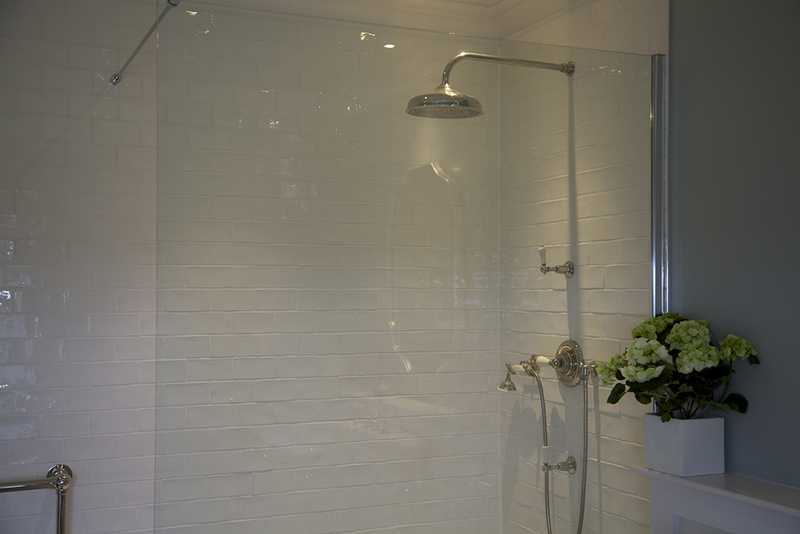 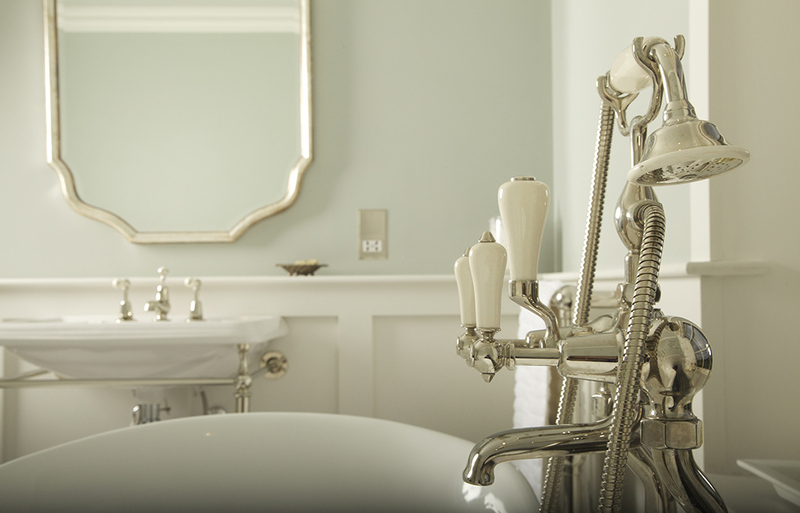 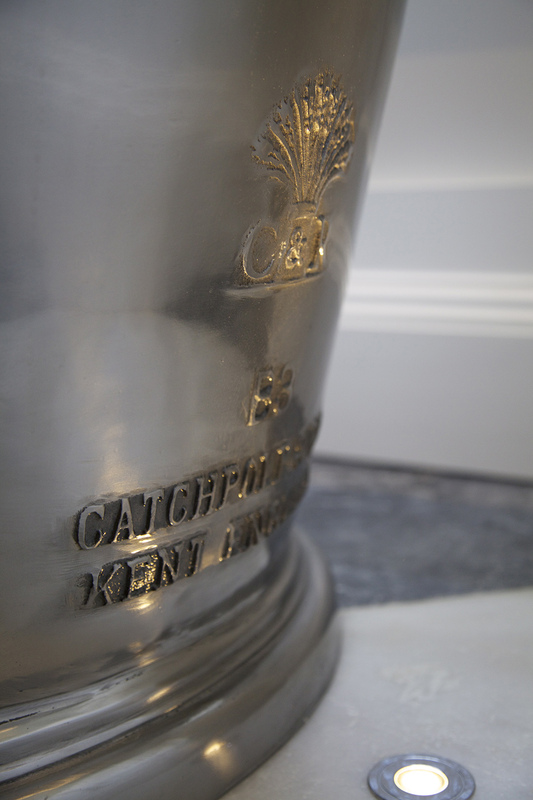 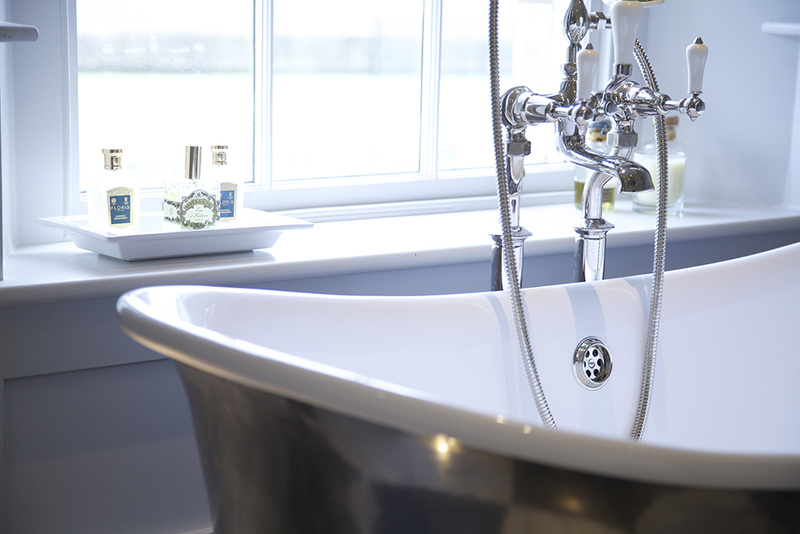 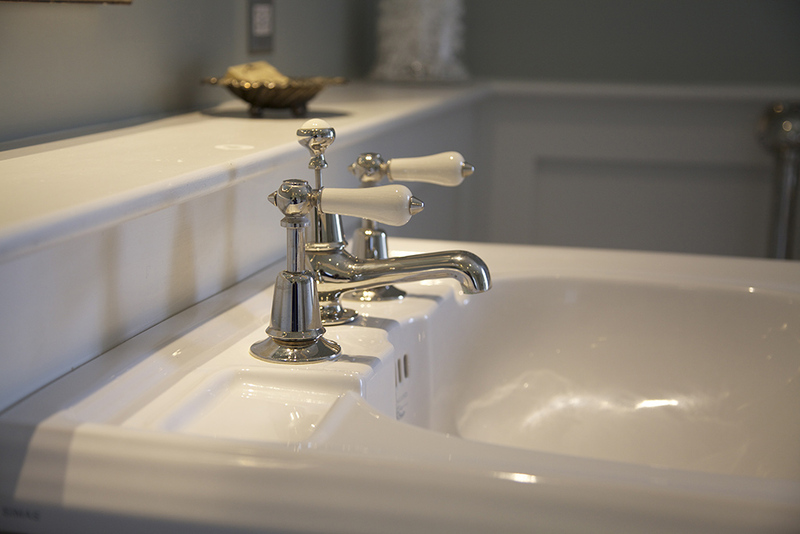 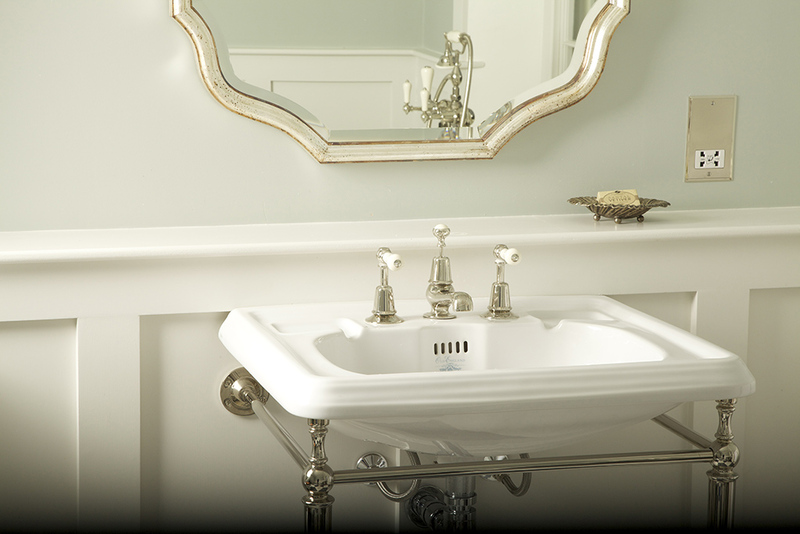 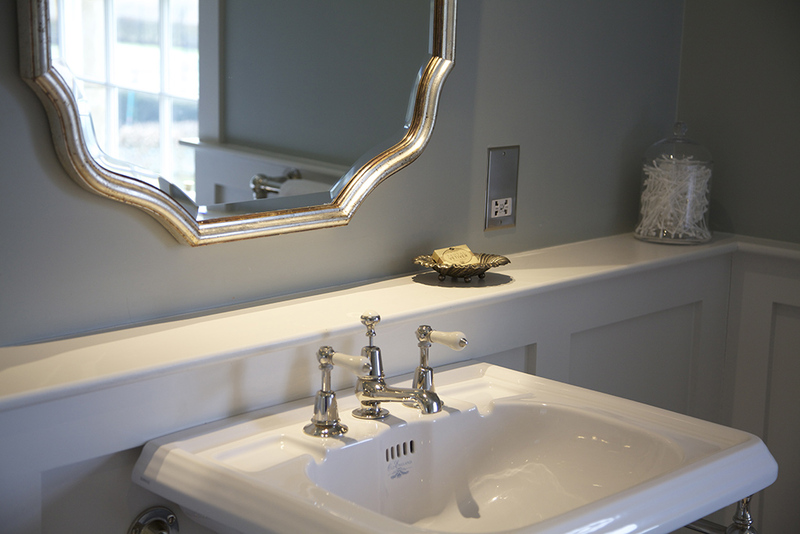 In this country house, we set out to create a classic, timeless and elegant master bathroom. 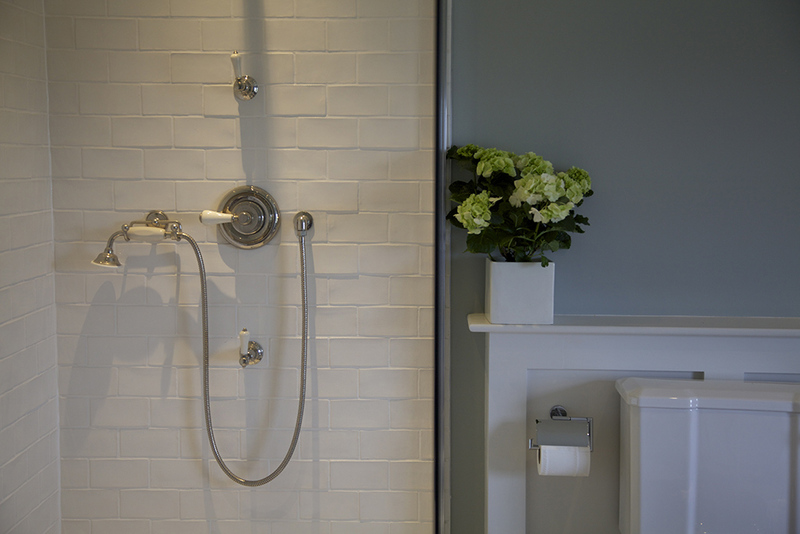 One that would live up to the demands of daily family life, without sacrificing on style or tranquility.